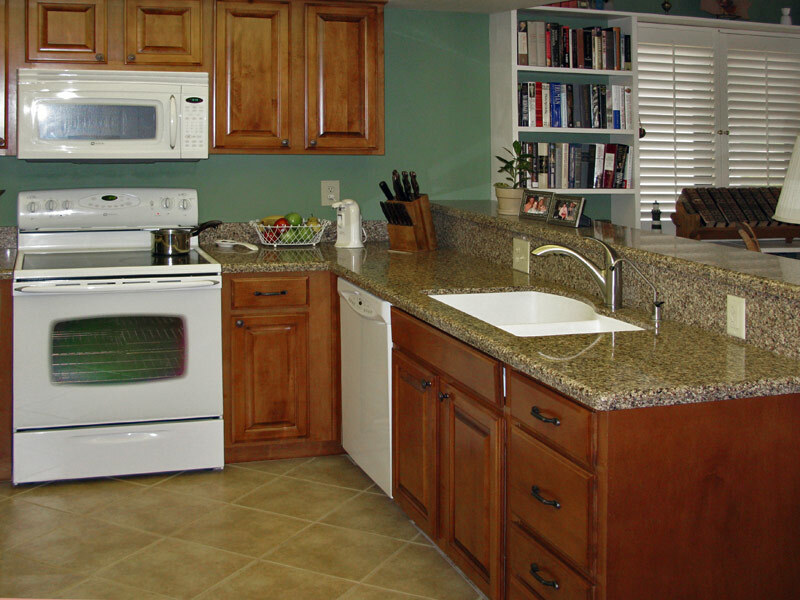 If you’ve been thinking about a kitchen or bathroom remodel, check out the high-grade products we have to offer and then give us a call. 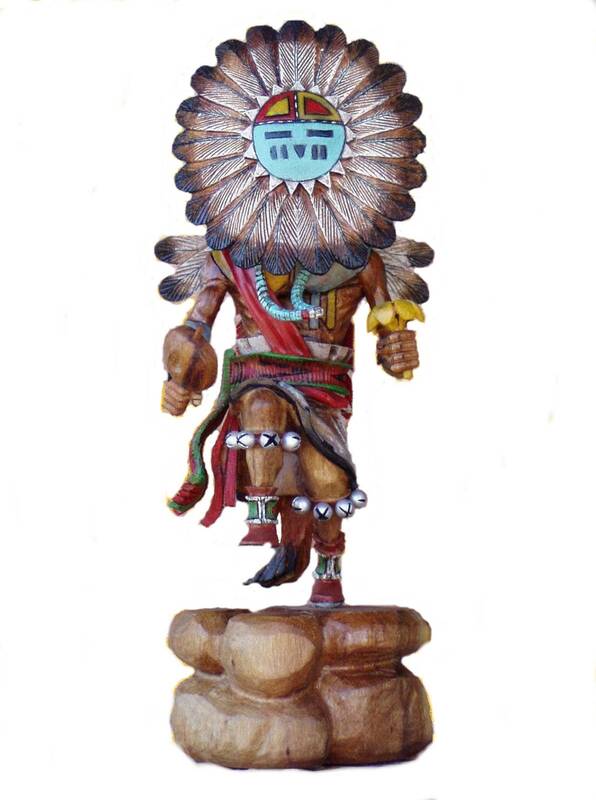 From design to delivery, Kachina Kitchens makes your dreams come true! 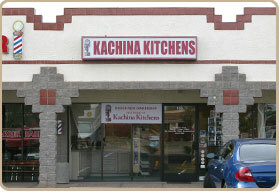 Kachina Kitchens has an impeccable and long-standing relationship with the people of Arizona. 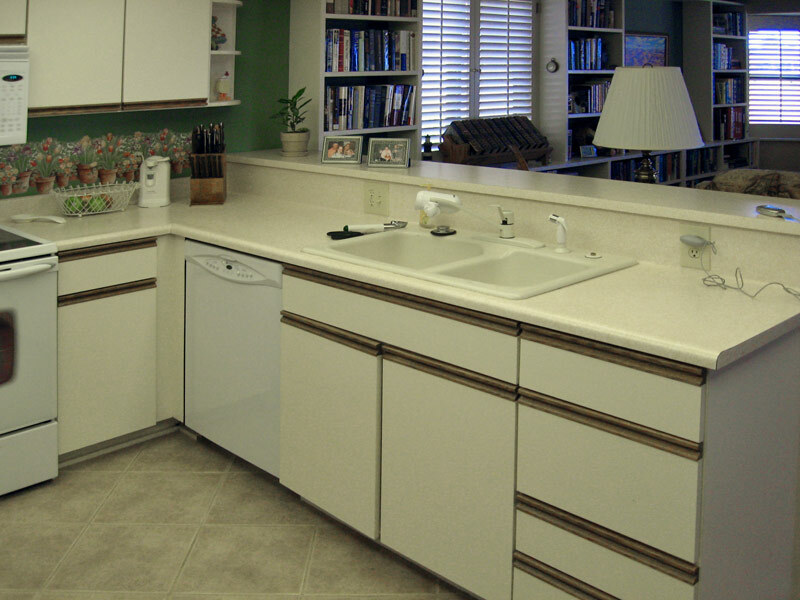 We work hard and directly with "you," the customer, to achieve your personal desired results for your kitchen, bath and any other area that needs our beautiful touch. We have over 40 years experience, and it certainly shows in our work and in our reputation. Contact Us. to see our products, work portfolio, and testimonials from satisfied customers. 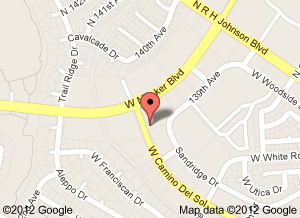 Our showroom is open 9:00am to 2:00pm Monday-Friday - or call (623) 537-9828 to make an appointment at your convenience!